Ateknea Solutions is a leading European engineering centre with extensive experience in helping companies to transform their ideas and innovation projects into valuable, profitable, and feasible market solutions. Our vision is to develop and launch internal technologies and improve products, processes, and services that contribute to a better quality of life while respecting the environment. With the unique purpose of exploiting this incredible technology we have created Bettair Cities SL. 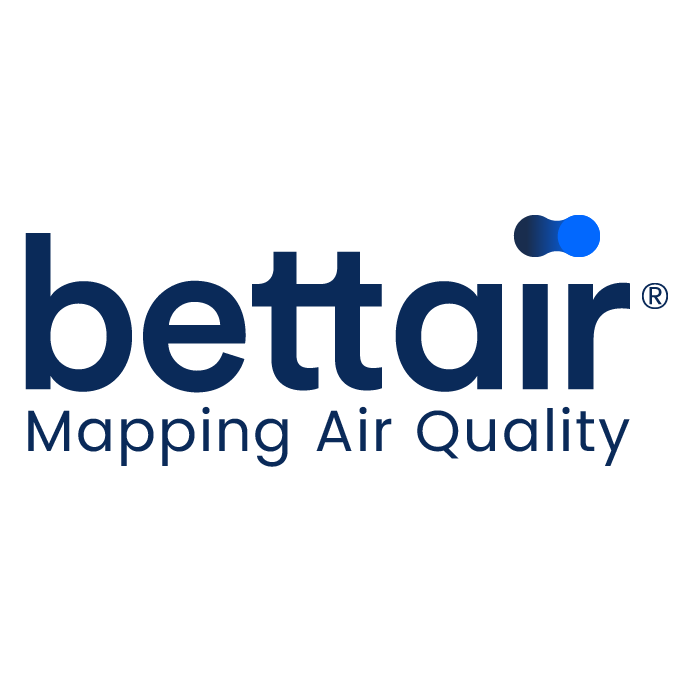 Bettair, a spin-off incubated in the same facilities. Bettair has access to a team of 60 skilled personnel with technical and commercial backgrounds and full access to our software, equipment, facilities, and distribution networks. We are well aware of the relevance of this project in our future strategy and will be accordingly committed to its successful implementation. Leonardo focuses on the scientific and technological issues related to the development of the technology as well as the quality of the devices. With over 25 years of experience in research and innovation at the European level, Narcis is a leading entrepreneur and business angel investor in the field. Albert possesses vast experience in technology sales related to energy, ICT, industrial processes, and environmental technologies and he is an expert in defining new business models. Francisco has a Ph.D. in Telecommunication Engineering. He has a strong knowledge in Data Estimation, Modern Coding Theory and Undersampling Techniques for Data Acquisition. Sergio has expertise in the development of Unmanned AAerial systems for the characterization of pressure and temperature in the atmospheric boundary layer. Adrian is an experienced programmer with knowledge in languages such as Java, Nodejs, React. He also has vast experience with IT management . With a Masters in Manufacturing Processes. He has skills in design and development of mechanical systems, mechanical equipment, CAD/CAE/CAM design and manufacturing control. Jordi has worked as a Back-end Developer and Full Stack Developer for years . His main skills are the deployment of platforms based on docker. PhD in Electronics. Hassane has expertise in the design of PCB for low power electronic. Hassane leads the development of the electronics in the nodes.